Toronto, Ontario (February 7, 2019) – SmartCentres Real Estate Investment Trust (“SmartCentres”) (TSX:SRU.UN), the Penguin Group of Companies (“Penguin”) owned by Mitchell Goldhar, and Revera Inc., a leading Canadian senior living sector company, announced today that the three companies have executed an overall agreement to develop and own new retirement living residences across Canada. In addition, SmartCentres and Revera have executed specific site agreements to proceed with the first three projects in the Greater Toronto Area (“GTA”). The projects will include 536 units, consisting of seniors’ apartments and retirement residences in Vaughan and Oakville. The total investment will be approximately $300 million. It is expected that construction on all three projects will start in Spring 2020, subject to municipal approvals. 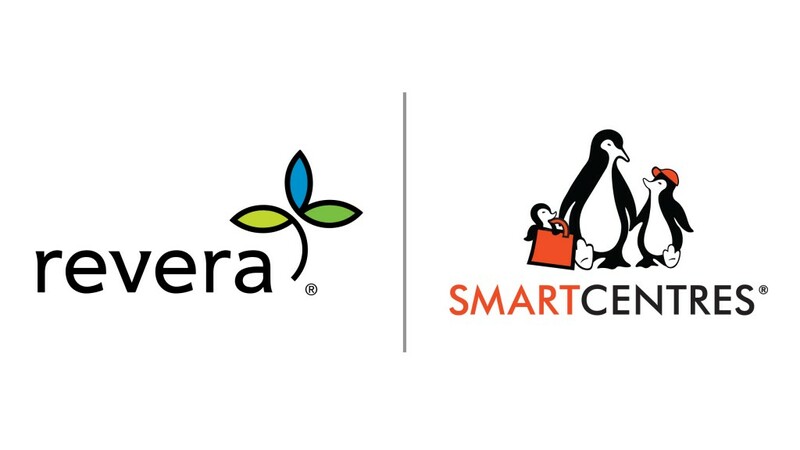 Under the terms of the overall agreement, there are many sites which are currently owned by SmartCentres, Penguin and Revera that have been specifically identified for this development program. SmartCentres or Penguin will act as the developer for these sites. Revera will operate the Revera branded retirement living residences. The retirement living residences will be co-owned 50/50 by each partner. Revera is a leading Canadian-owned and headquartered, owner, investor, developer and operator in the senior living sector. Through its portfolio of partnerships, Revera owns or operates more than 500 properties across Canada, the United States and the United Kingdom, serving more than 55,000 seniors. The company offers seniors’ apartments, independent living, assisted living, memory care, and long term care. With approximately 50,000 employees dedicated to providing exceptional care and service, Revera is helping seniors live life to the fullest. Through Age is More, Revera is committed to challenging ageism, the company’s social cause of choice. Find out more at ReveraLiving.com, Facebook.com/Revera Inc or on Twitter @Revera_Inc.